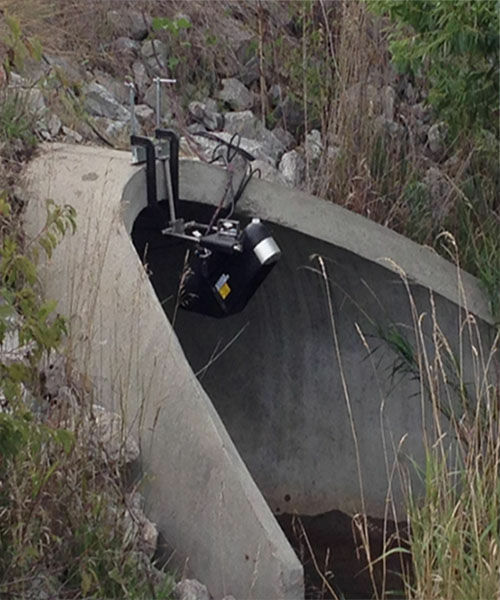 Proper flow metering equipment is a must when you are determined to quantify flow in your town's sewer or storm water collection systems. 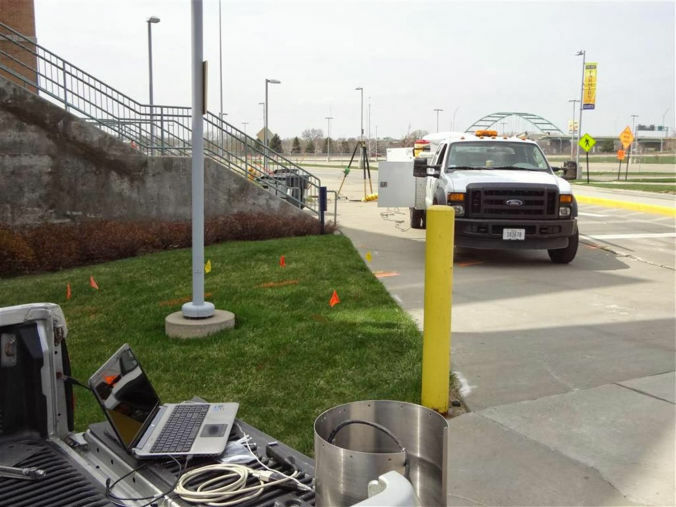 Working with customers to select flow meter equipment with or without data pushing capability in order to provide credible flow data for the duration of the flow study. Perform confined space entry using all necessary safety equipment (tripod, harness, air blower, gas meter). 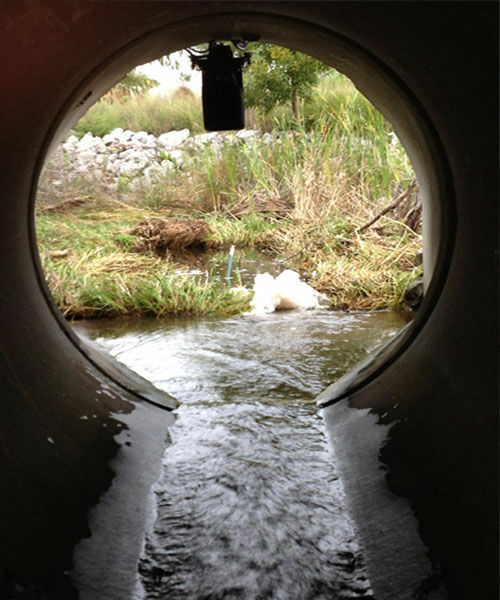 Equipment installation and setup (portable flow meters, portable samplers, rain gauges). Data hosting on our server is an option when a modem is selected with a flow meter. Data can be pushed to the server and be viewed on any device with an internet access using login and password. Site visit is an option on periodic bases if a customer would like us to check and replace batteries and desiccant. If data is not being pushed to our server then we also retrieve data onsite with a laptop. This is recommended for lengthy flow studies. 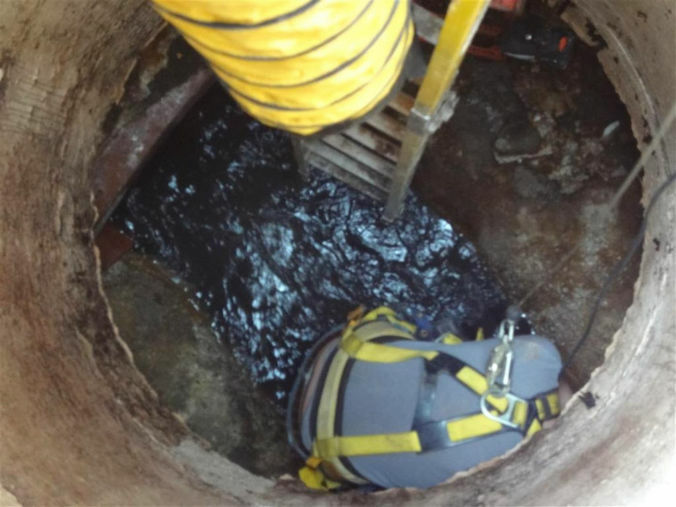 Equipment retrieval at the end of the flow study we perform another confined space entry to remove equipment from manholes. 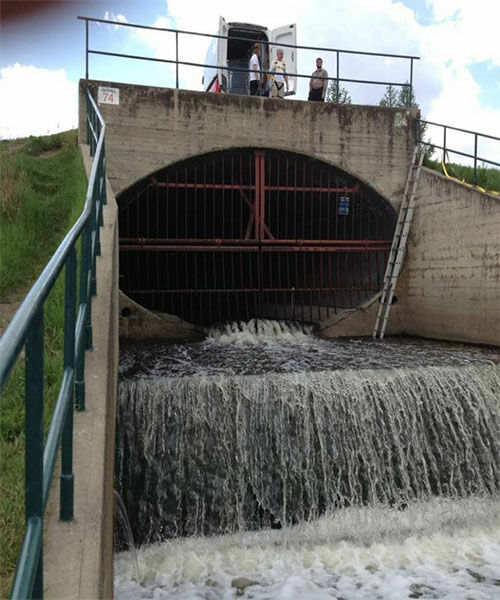 Reports are provided for initial equipment installation, site visits, final equipment removal and flow study data.